If you are looking for a unique experience with unforgettable memories, a day at La Graciosa island is highly recommended. In such a tiny place 29Km2, the overwhelming sense of quiet combined with the natural beauty is second to none throughout the Canary Islands. Relax in the port or explore the island's stunning beaches: the day is yours. The bus will collect you from the designated pick up points and then will head to the north to Órzola port. Here we board the ferry and the crossing time is just 20/30 minutes. 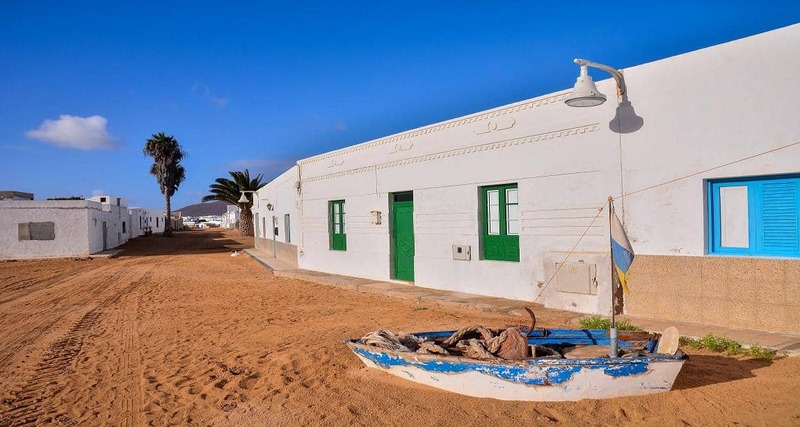 Once at La Graciosa you will have the possibility to rent a bike, 4x4 taxis, snorkeling, sunbathing and swimming. At the end of the day we will catch the ferry, and once back in Lanzarote we will bring you to your drop off point. 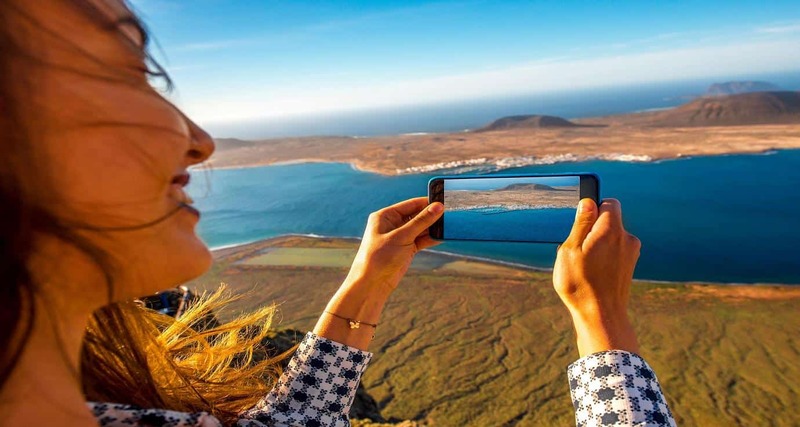 Choose Lanzarote La graciosa island tour organize your holiday program even before the start of the trip. Day trips, excursions in lanzarote, hiking with children or fully customized activities which advance booking is cheaper than buying directly. It offers La graciosa island tour Lanzarote. Discover your best activity and enjoy your holiday . The La graciosa island tour of Lanzarote is one of the best tours.